Memorial weekend is here; when, as a society we remember those who have given their lives in service to our country. This long weekend may we remember the fallen and support the living. Support those Gold Star families and our living veterans, active duty military, and their families. This is a quick list of my favorite nonprofit organizations that support veterans, active duty military and their families. Blue Star Mothers's program, Sew Much Comfort, creates adaptive clothing for injured servicemembers and veterans who request it, whether still in hospital or recovering at home. Learn more about Sew Much Comfort program and donate to the Blue Star Mothers organization. The Navy Marine Corps Relief Society (NMCRS) Visiting Nurse program does home visits for postpartum mothers and children as well as adults and has a specific program for combat-casualty-assistance. 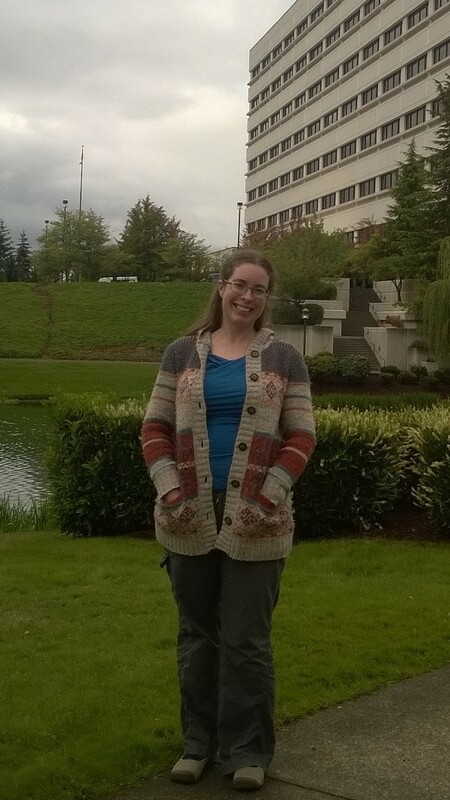 Our NMCRS visiting nurse, Christine, through her frequent visits, noticed something about my daughter in 2010, made a few referrals, and saved my daughter's life. Donate to NMCRS visiting nurse program here. The Red Cross has a special program of chapters in military facilities that provide needed volunteer services and special groups that deploy with troops when needed. The "Red Cross Message" system is still the best, most consistent emergency message system to get word to your deployed soldier/sailor/Marine/airman and vice versa. Donate to the Red Cross to support this resource for our military families and learn more about Red Cross programs. Red Cross volunteers are a well-known and welcome sight during a disaster. Responding to a disaster is important and heart-wrenching work. What support is there for disaster relief workers? Acupuncturists without Borders (AWB) has been providing relief to those affected by the trauma of natural disasters, including relief workers (Red Cross, National Guard). AWB also has a branch of work that specializes in creating and supporting Military Stress Recovery Clinics (MSRP). Learn more and donate to AWB to support their disaster relief work and the Military Stress Recovery Project Clinics (stress relief, improved sleep for veterans and their families). MOAA, the Military Officer Association, has been a strong advocacy group to support the needs of military families and has particularly taken on important work getting support for medical and school needs for Exceptional Family Members (children and dependent adults of servicemembers who have significant medical and health needs). Check out the MOAA Foundation site for different ways to donate. The history of the VFW's “buddy poppy” to remember our fallen servicemembers. Peace to you as you remember and honor our fallen servicemembers this weekend. Thank you for supporting the organizations listed above who continue to serve and support military families and veterans. My mission has been to help make accessible non-drug, non-surgery options (acupuncture, massage, chiropractic, etc.) for health and wellness to servicemembers, veterans, and their families. 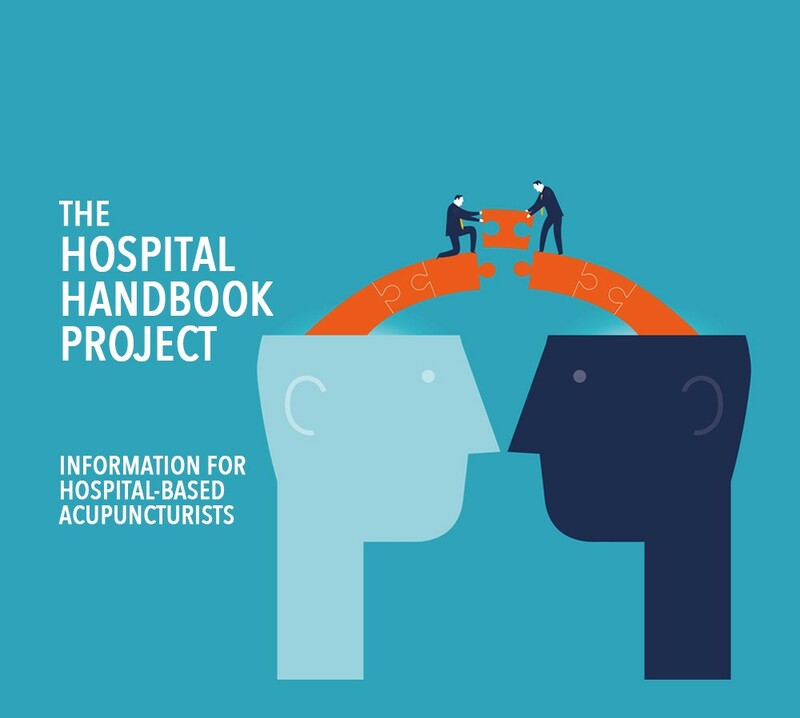 Having acupuncture (which is part of East Asian Medicine) and other non-drug, non-surgery options available in medical center and hospital facilities to complement conventional care will help shorten inpatient stay length, decrease pain, improve function, and decrease overall health care costs. 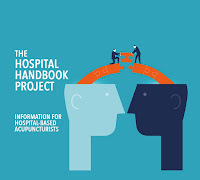 Most recently this has been in building a set of resources to make it easier for facilities and their hospital administrators to hire acupuncturists into their systems and thus have Integrative Medicine (IM) professionals on staff. Why? Because, I found that one of the major barriers to getting access to IM is getting IM professionals hired into the system. People have best access to care when it is delivered in places they are already going, whether it is a mobile wellness clinic at the community center or the VFW or the local medical facility. In particular, servicemembers and their families have best access and greatest potential for team care coordination when it is available in their facility (MTF). The next-best is having it covered by TriCare out-in-town by trained and qualified providers.